Posted by Nurse Whiskers. September 27th 2014. There are an estimated 8.5 million cats in the UK; this means that 19% of households own one of these cuddly animals and nearly half of all households have a pet of some kind. As these animals grow older they will start to need more care and attention but what do you need to know about caring for an older cat? 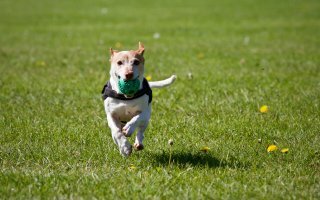 Getting a pet insurance plan is always a good idea as vet bills can be expensive. 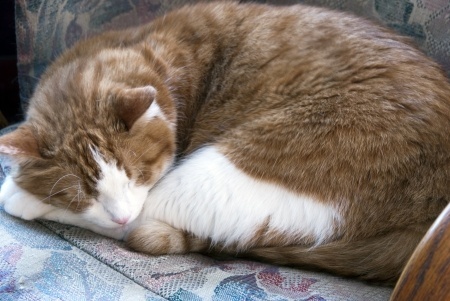 Older cats may also need to visit the vets on a more regular basis than when they were younger and you may be surprised to find they may need more sleep or experience a personality change that leaves them either friendlier or grumpier. Many cats will go through life with no problems at all, but you should always be prepared for the eventuality that age may take its toll. If your cat starts to show signs that it’s not as agile as it once was then always make sure there’s is a litter tray available, just in case of an emergency. 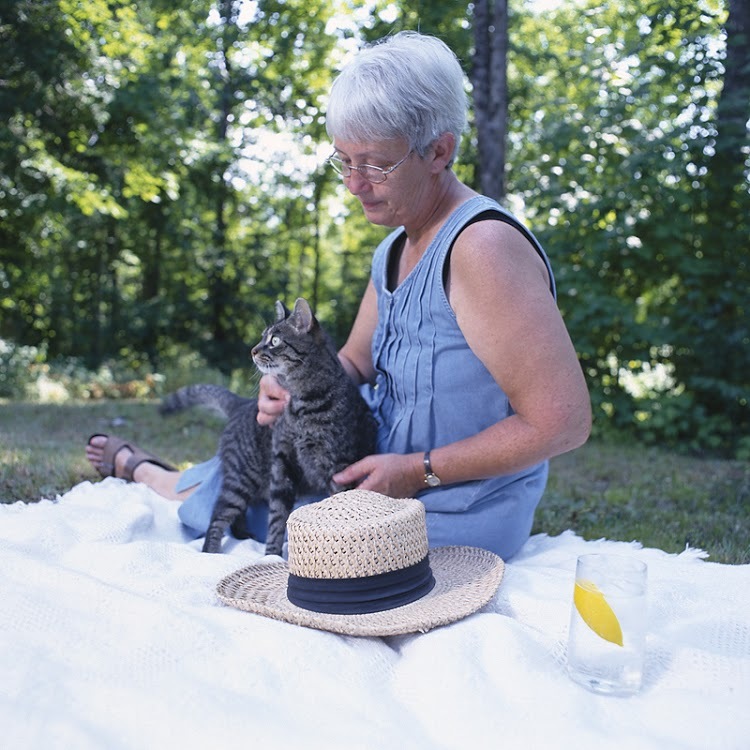 You should also make sure your cat is eating properly; there are specially formulated foods for older cats and it’s important that their teeth are cleaned by your vet at least once a year. If your cat drinks large quantities of water for more than a few days then this maybe a sign of kidney or liver disease and you should get him or her checked out as soon as possible. Grooming and cleaning your cats fur will also help you keep an eye out for any fleas or ticks – if any are found then treat them straight away. Long term flea repellents are important if your cat spends lots of time outside and can either be obtained from your vets or over the counter at most pet shops. As your cat gets older and movement becomes harder, it is helpful if you can make your house as easy as possible for the cat to move around in. Some people place ramps outside the back door so that the cat does not have to climb steps and this could be something you want to look into.